I one hundred percent understand why they describe chapter 13 as "the hairiest chapter in APE." As I mentioned earlier, I am not very good with technology; this blog post is a struggle for me. This chapter is very technical and pretty dry. I must admit, however, that the chapter has been relatively helpful with converting my book into new forms. I am still struggling, but at least I have a reference to look back on. 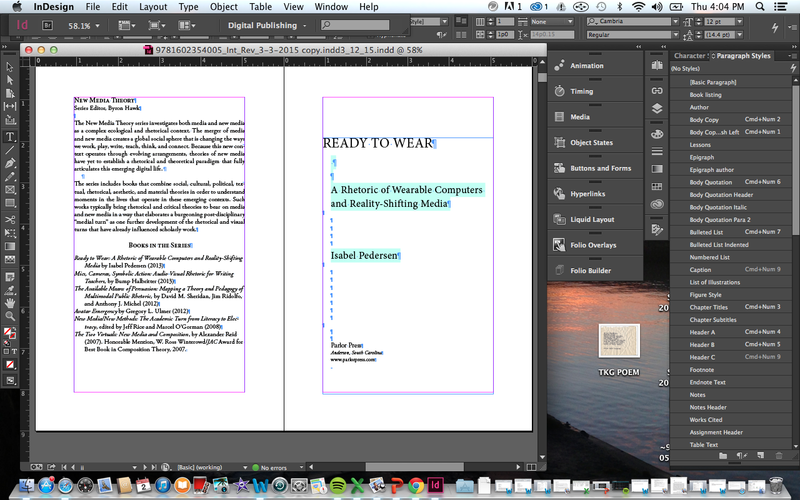 For now, I progress with InDesign and some advice from a self-published author. You are not at all the only one that is confused! 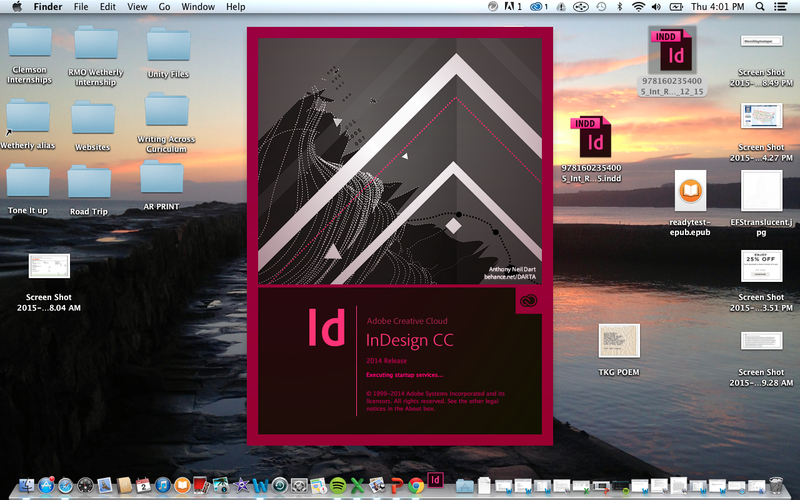 Just seeing the InDesign emblem brings tears to my eyes. I understand exactly how you feel and I'm glad to know that I am not the only one!